The whole thing came out of a small accident - while in Poland I dropped my camera. The whole thing came out of a small accident - while in Poland I dropped the small camera that I used to carry with me and it broke. It broke enough that after coming back to Japan we sent it over to the travel insurance company so they can fix it or reimburse for it. I had no small camera. I could just use my iPhone (as I often do) but at that time I was also interested in film and instant cameras so I started looking in my “various junk” box. 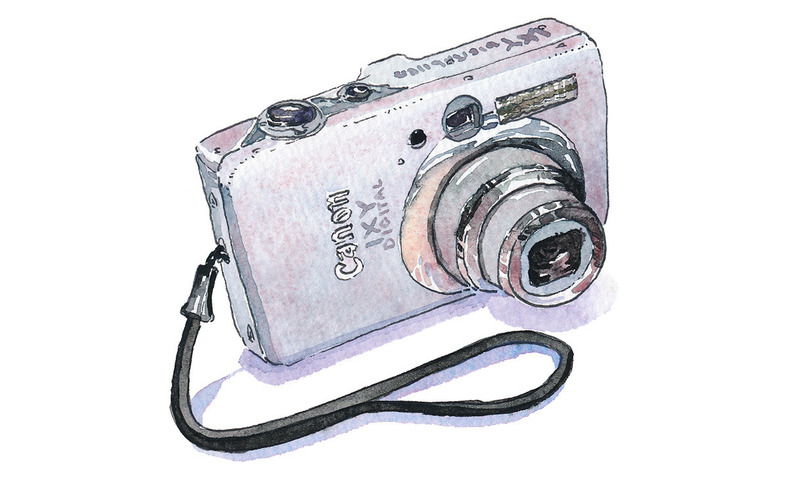 I found an old camera I got after coming to Japan but did not use so much (I had an iPhone and a better Pentax photo camera): a Canon IXY 110is. This compact camera is very small, light, has a 10 MPixel matrix and generally was just a good budget compact camera at its time. 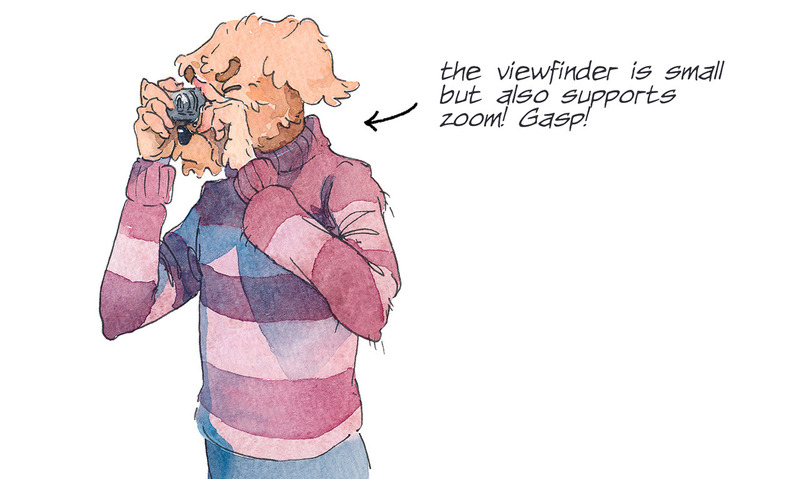 But for me, it has one GREAT feature: an optical viewfinder! I can turn the screen completely off, turn off the photo review after each shot so the screen stays completely blank. I turned the camera to “AUTO” mode and VOILA! A digital toy-camera thing! I can just turn it on, point with the viewfinder and shoot! What’s more, I decided to take only photos I’m sure about (like with a film camera) and at the end of the month to go to the photography shop and print about 6 photos to paper! (This is easy and fun in Japan with automatic printing stations; 6 photos cost about 200¥ to print) I also turned on the camera’s time-stamp function so it’s even more retro! FUN! Because the screen is off and I’m taking photos very sparingly the battery lasted the whole month and because I’m not reviewing the photos I don’t really know what’s on the memory card until we go with Kana to the shop and stick it into the printing machine. Yesterday we went for our first printout session and it was so much fun while drinking coffee (the shop is connected to Starbucks) we reviewed all the photos on the screen of the printing machine and chose 7 photos from about 40 we took, printed them out and formatted the SD card for next month’s adventures. The printed photos reside in the back pocket of my Moleskine notebook I carry around for now. I still use my iPhone to take tons of reference photos on our walks but this toy-camera thing just makes me a little happy, I stay focused looking for a nice opportunity for a print-worthy shot ;) I’m also happy that this camera finally is seeing some action. This article was first published HERE on 28 August 2018.